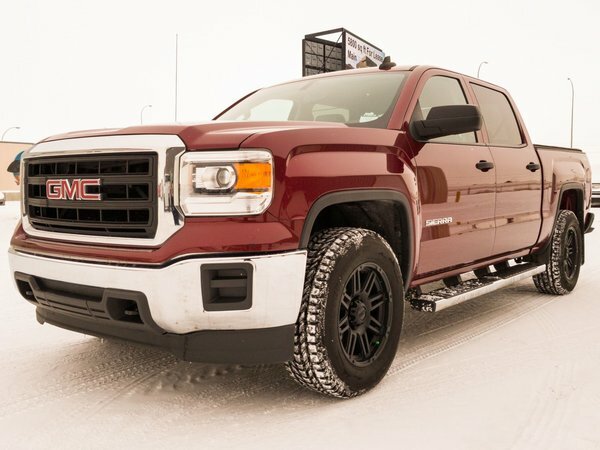 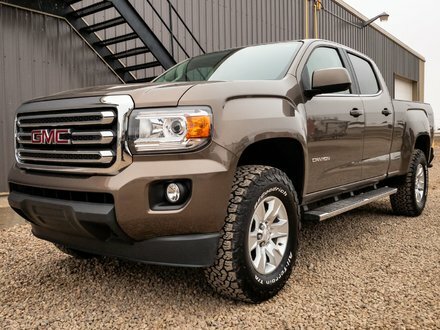 LOW MILEAGE 2015 GMC Sierra 1500 comes equipped with a POWERFUL yet FUEL EFFICIENT 4.3L V6 engine with a 4x4 automatic transmission. 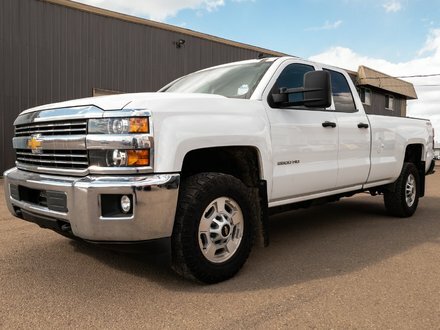 This truck is fantastic for hauling the items you need and handling rough road conditions while still being great on fuel! 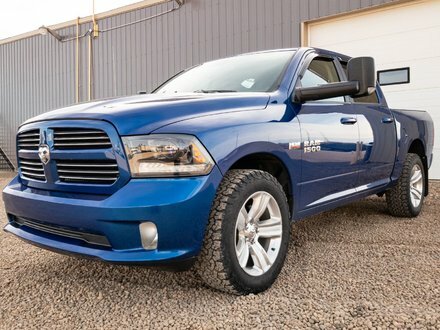 4.3L V6 - 6 cyl.